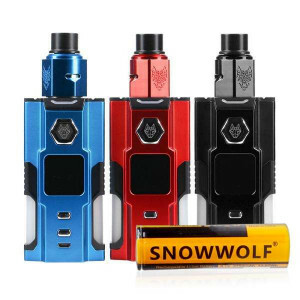 2019 Best Vape Deals - Find the Best Deals On Our Vapes! As 2017 kicks off, there are dozens of amazing vape deals to be had. We have slashed prices on some of our very best-selling products in preparation for the new year. We have also created a number of bundles for vapers of every experience level, allowing you to do all of your shopping at once. If you have been considering an upgrade, now is the time with one of these fantastic discounted vaporizers together with everything you need to instantly start vaping. Vandy Vape Pulse 24 BF RDA by Tony B. At VaporFi, we are constantly working to provide our customers with the best vaping deals and discounts on the market. Just like you, the VaporFi team knows the value of a hard-earned dollar. And with our selection of rotating and daily vape deals, you can be confident that you are getting the best bang for your buck. These are always changing, so be sure to check the deals page every time you shop with VaporFi. After all, every dollar you save can be put towards more vaping fun in the future! One of the best budget tips we can offer is to always check out our selection of vape bundles when you are looking to treat yourself to something new. Our bundles include a variety of hand-selected products and are often a combination of a premium device, accessories, and e juice for one deeply discounted price. Rather than buying all of the bundle components separately, you can save both time and money by letting us do the legwork for you. The VaporFi bundles are some of our best vape deals of all time, saving you as much as 30 percent or more. If you aren’t in the market for a new device, our e-juice bundles are an excellent value as well. With great flavors like strawberry shortcake ice cream, rainbow custard, and pumpkin spice latte making regular appearances in our deals section, there is no shortage of tasty options. Whether you are looking for vape mods, mini vaporizer bundles, or vape pen deals, VaporFi has something for you. We constantly change up our deals section to include a range of awesome device options, including top brand names that you know and love. Plus, we often throw in a generous dose of our own VaporFi house brand, which customers consistently rate as one of the best out there. VaporFi developed a house brand of premium products when we recognized that the market had a serious need for innovative, high-quality products – but at a reasonable price. Unlike other vape companies that stock their deals sections with bottom-tier, cheaply-made products, VaporFi expects the same standard of excellence from every product, whether it’s budget-friendly or splurge-worthy. You won’t find lame imitations in our daily deals section, or anywhere on our site, because we respect our customers far too much to take shortcuts. For the brand-new vaper, our starter kit bundles for sale are a perfect option. VaporFi experts put together a selection of user-friendly, carefully chosen items that will make it easy for you to start vaping right away. 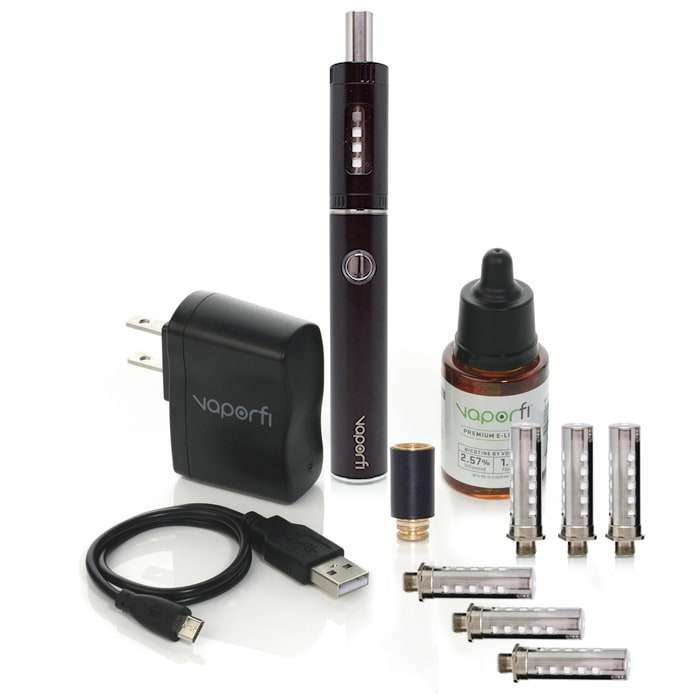 Or, if you are a more experienced vaper looking for an easy upgrade, a more advanced starter kit is worth considering. Finally, you can usually find awesome gift bundles in our deals section as well. With options for the beginning, intermediate, and advanced vaper, you are guaranteed to impress your vaping friends or family members with an awesome collection of products – bundled together for one seriously low price. When you are trying to decide which vape deals to take advantage of, it doesn’t hurt to take a few moments to read customer reviews. Often, these reviews can give you valuable insight into the product you are considering. They might also highlight a neat feature you didn’t notice before. 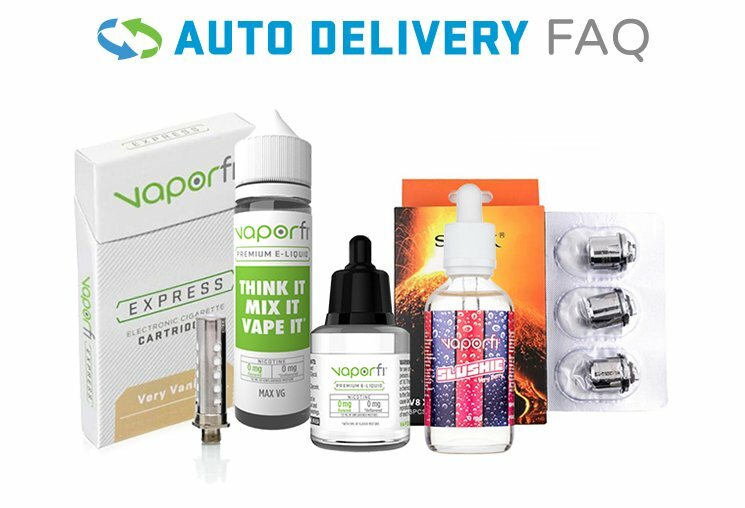 You are also always welcome to contact the VaporFi team to learn more about a specific item or bundle, and we can help you decide if the product will be a good fit for you. 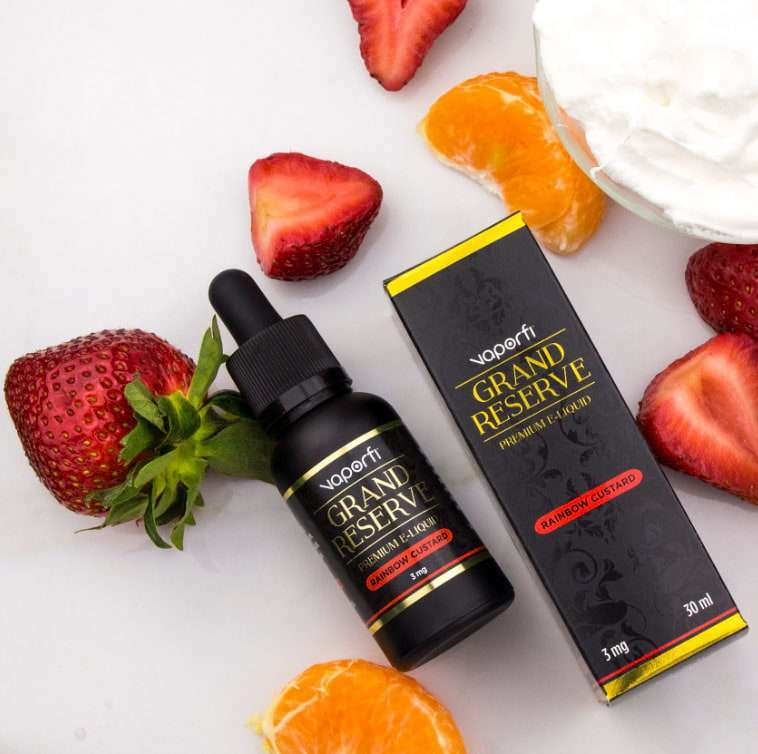 When you are looking for your next favorite vaping product, there are a handful of reasons that VaporFi should be your first and last stop. We have a loyal customer base for a reason – quite frankly, we offer the best products in the business. Our range of products outshine those from other companies in terms of quality, variety, and affordability. Not only do we offer customers premium products, but we do so at fair, accessible prices. Half of the fun of vaping is being able to try new products and sample new vape juices, so we know our vape products must be affordable in order to give vapers the full experience. Plus, VaporFi offers a 30-day money back guarantee, which makes shopping with us completely risk-free. If you end up with a product that you just don’t like, you can return it to us for a full refund – no questions asked. Browse our selection of vape deals today, and find your next vape product at an awesome price.